Do you think your child isn’t getting what they need out of their regular swimming lessons? Are they not progressing technically? 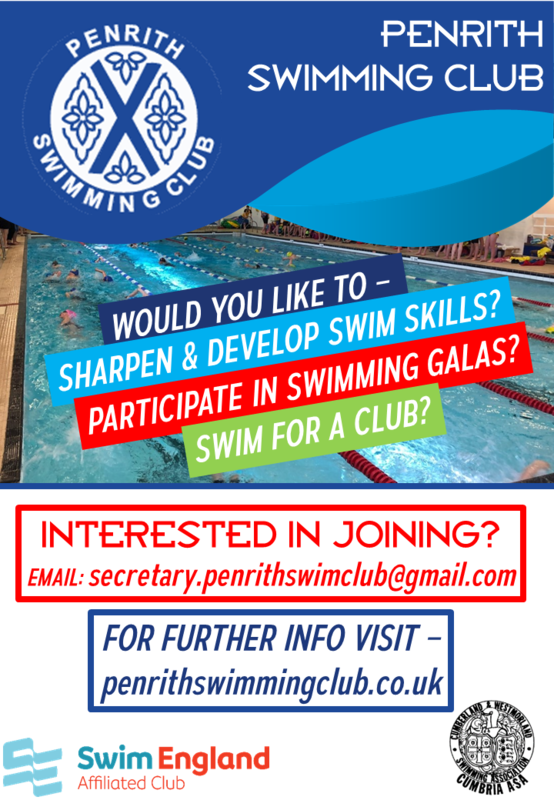 Does your child have a passion for competitive swimming and want to be a part of a community of swimmers? We take non-swimmers and teach them how to swim well. We also strive to prepare swimmers for the competition world.